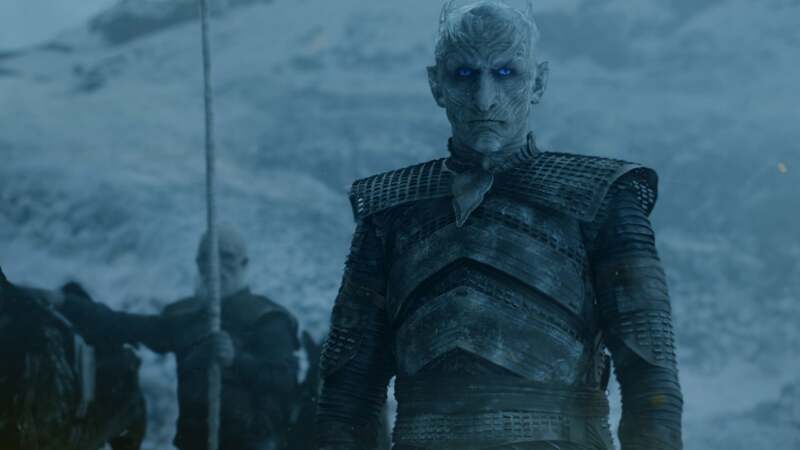 Who Does the Night King Want to Kill on Game of Thrones? 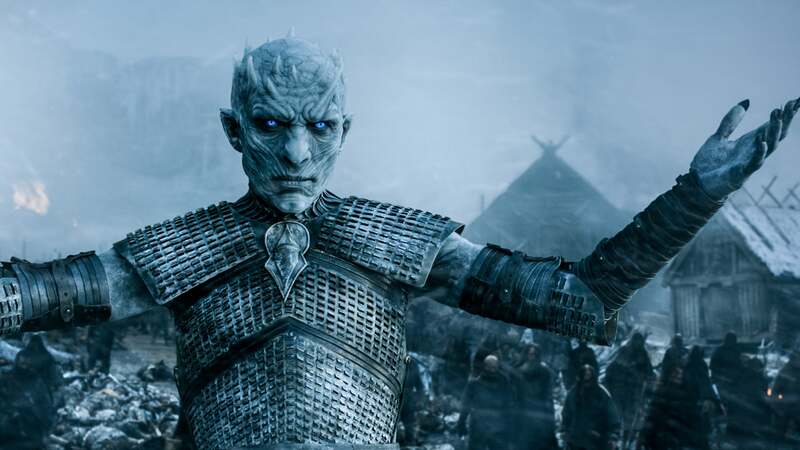 If there's one thing every Game of Thrones fan knows, it's that the Night King is one bad dude. 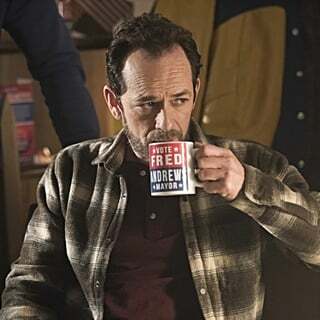 From the moment his icy blue eyes filled our screen in season four, his every action has led to devastation, tragedy, and on one special occasion, an ice dragon. 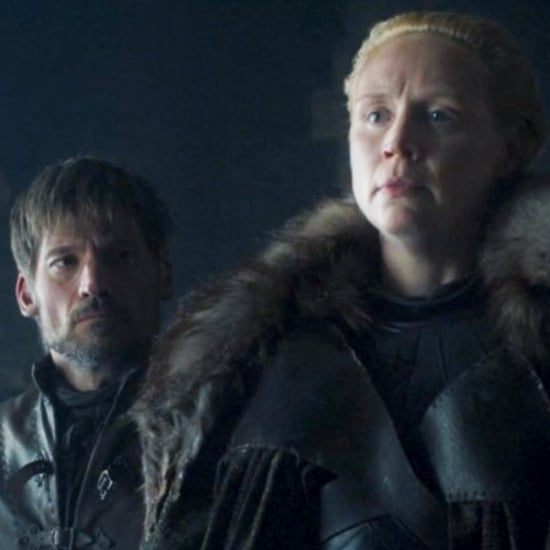 But despite all the attempts at trying to figure out why he's bent on destroying all of the Seven Kingdoms, no one has ever gotten the mute villain to speak. 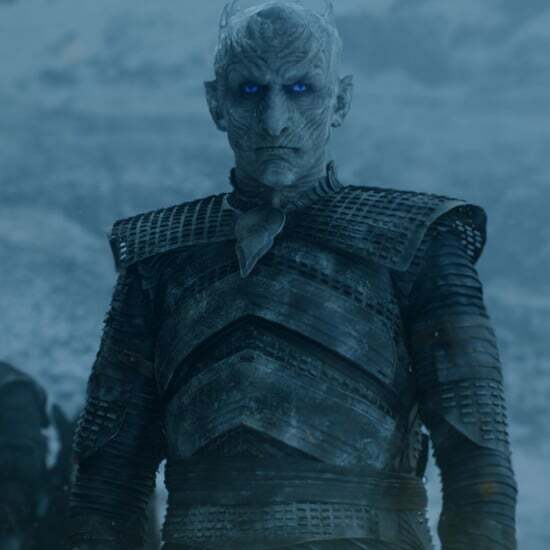 But in a rare interview with Entertainment Weekly, actor and stuntman Vladimír Furdík — who has played the Night King since season six — gave us quite an insight into who exactly the frosty menace is after. "Somebody made him the Night King. He never wanted to be the Night King. I think he wants revenge," Furdík admitted. "Everybody in this story has two sides — a bad side and a good side. 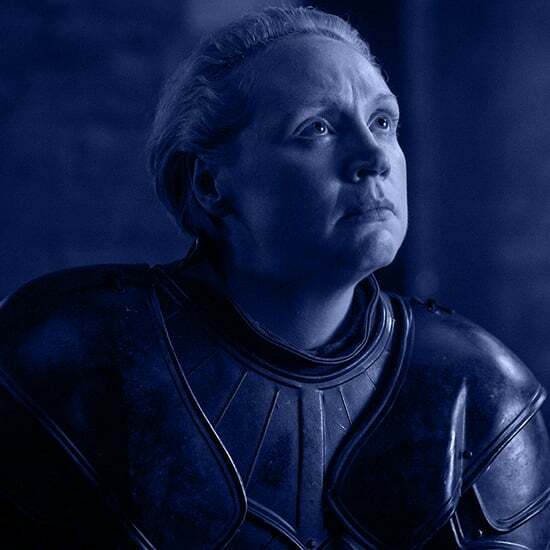 The Night King only has one side, a bad side." Well, we've definitely witnessed plenty of that bad side. In season five, the first time we see the Night King outside of Bran's vision is during The Massacre at Hardhome. For those who need a refresher, Hardhome was a fishing village inhabited by Free Folk beyond the Wall. 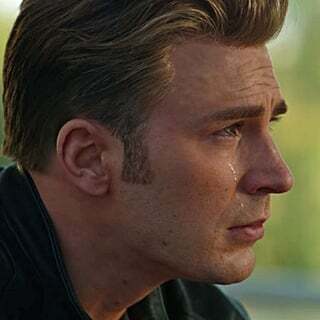 Jon and Tormund go there to convince the Free Folk to come back to Castle Black, but they're interrupted when the Night King and White Walkers come through and just start killing everyone. Though the Night King doesn't actively participate in the massacre, he watches over the proceedings and looks particularly interested when Jon kills one of his lieutenants with Longclaw. This is when things take a turn for the personal. As Jon, Tormund, and everyone else left alive board a boat back to Castle Black, the Night King appears on the dock. 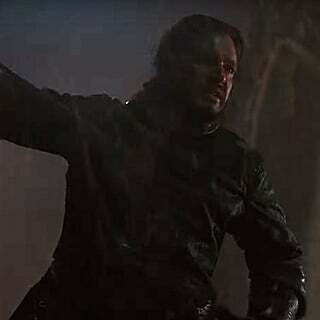 He purposefully locks eyes with Jon and, as if to show him his power, reanimates the dead scattered around the dock as wights, all by merely raising his arms. It's the ultimate, "Don't try me, b*tch," and according to Furdík, it won't be the last time the two share such an intense moment. "People will see he has a target he wants to kill, and you will find out who that is," he teased. ". . . also that moment [in 'Hardhome'] . 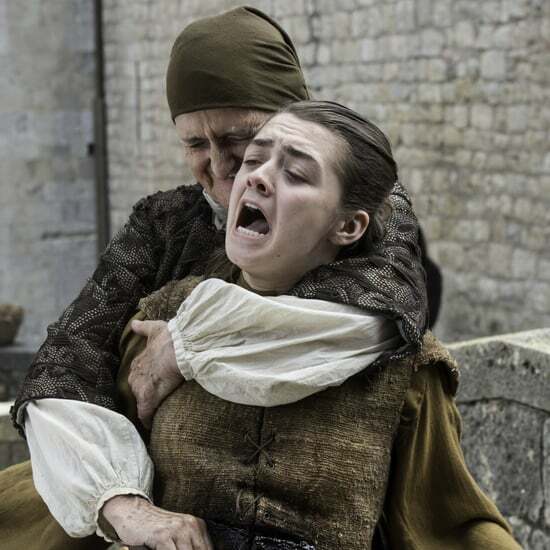 . . there's a similar and even stronger moment between Jon and the Night King this time." I don't think Furdík is misleading us; there's no doubt that Jon and the Night King will have another charged moment in the final season. The King in the North has been prepping his people for a major battle, and when they clash with the Night King's army, it's bound to be intense. But while Jon is a threat, he isn't the ultimate threat. That's Bran, aka the Three-Eyed Raven. 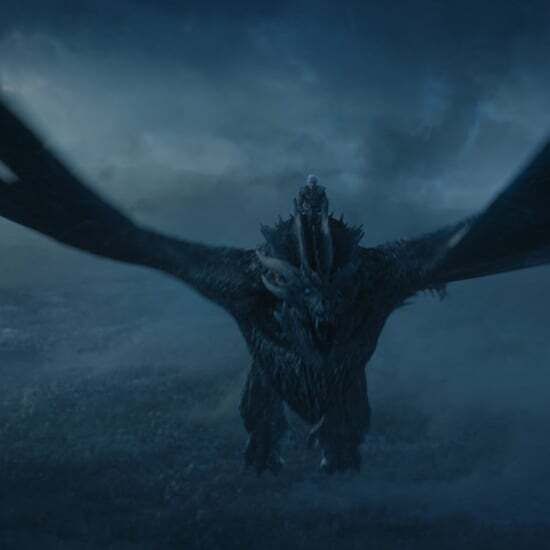 No one has the same connection to the Night King that Bran has, and no one has as much information as he does. As his powers grow, who knows what kind of information Bran could learn that would turn the tides against the Night King? He's definitely a bigger prize for a villain whose greatest power is the mystery surrounding him. 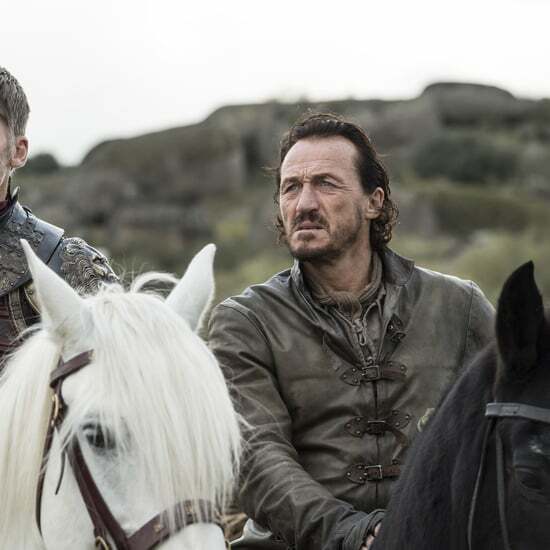 In fact, Bran himself confirms the target on his back in season eight's second episode, "A Knight of the Seven Kingdoms." While planning ahead for the upcoming battle, Jon explains to the group that killing the Night King is their main objective. They're banking on the theory that if he falls, so will his whole army. When Jaime points out that this means the Night King will never expose himself, Bran reveals that the Night King will for one specific reason: "He'll come for me. He's tried before, many times, with many Three-Eyed Ravens. [He wants] an endless night. He wants to erase this world, and I am its memory." 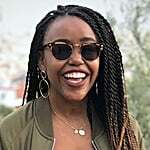 Sam, a former maester-in-training who's always been fascinated with history, realized that this makes sense, because that's what death is, "being forgotten." Three-Eyed Ravens don't get their memories or stories from books, they see them happen. "If I wanted to erase the world of men, I'd start with you," Sam notes. So it's decided that Bran will be used as bait to lure the Night King because it's pretty much guaranteed he'll go after him. 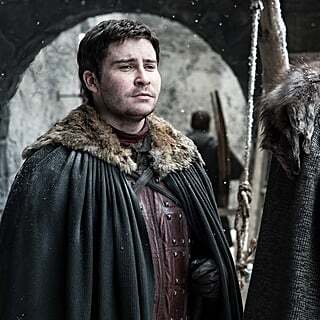 So there we have it, folks; unless the Night King pulls a fast switcheroo and reveals his secret rivalry with Samwell Tarly, it's safe to say he's trying to go one on one with the all-seeing Stark once the Battle of Winterfell begins.